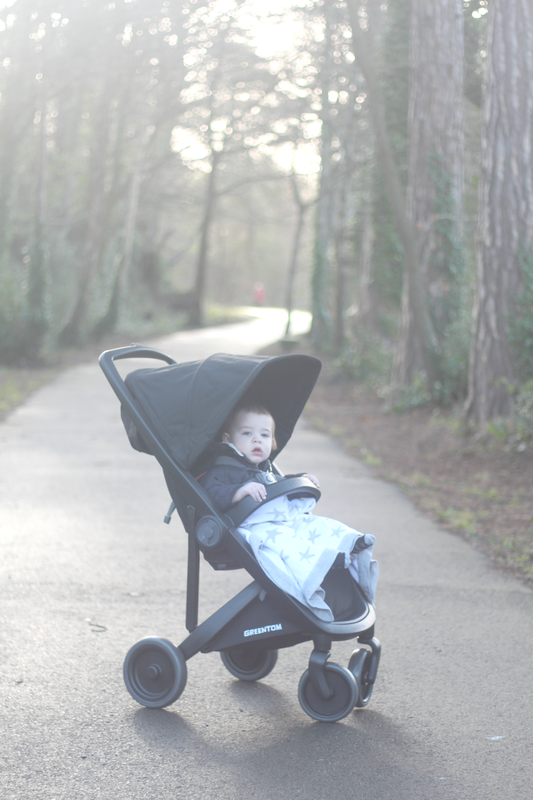 Back in November a rather exciting email landed in my inbox to test out a Greentom stroller and although I have tried and tested many pushchairs since Amelia was born I have never come across an eco-friendly one, so when Greentom got in touch I was eager to try one out. 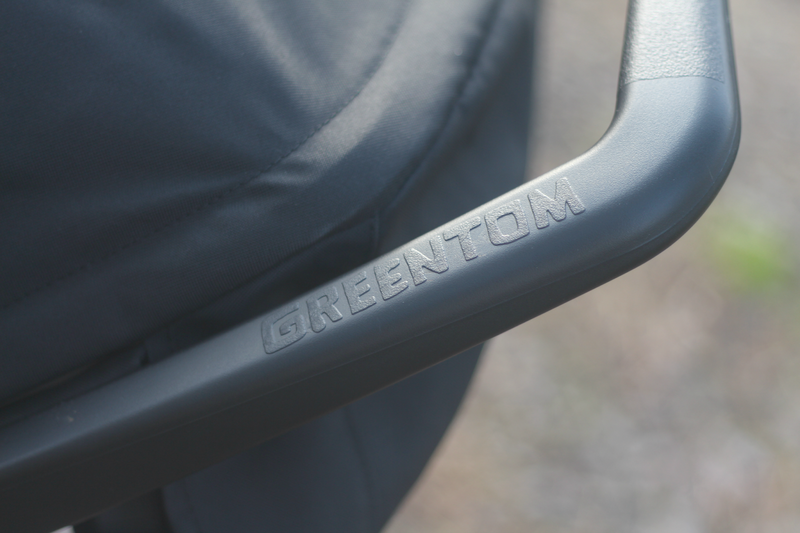 Greentom presents a new generation of sustainable lightweight strollers, turning the world of strollers Upp side down claiming to be the greenest stroller on the market. 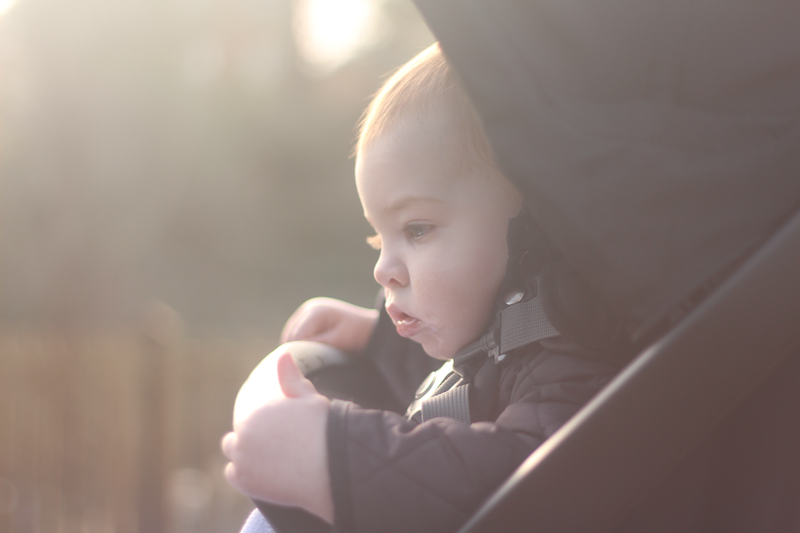 We chose the Greentom Upp Classic stroller which is an eco-stroller designed for the future in every way possible! We have been testing it out over the last 4 weeks and can't wait to share our thoughts! When the stroller arrived I was really impressed with the minimal packaging. There weren't any plastic bags inside or more cardboard boxes like you usually have to fiddle about with when putting the pushchair together. Inside the box was the stroller itself, hood and handle bar which meant all I had to do was open it up, slot the handle bar into place and attach the hood. The wheels and shopping basket were already attached which is always a bonus! It literally took me five minutes! I did have trouble opening it up on the first go but that's because I was too eager and didn't read the instructions manual which clearly shows how to do so, it is really simple to open and close once you know how to. 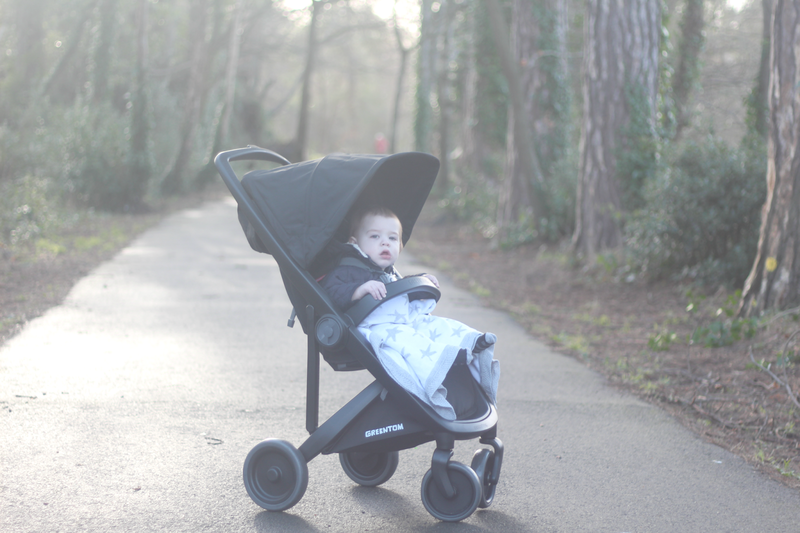 My first impressions of the stroller were how lightweight and compact it was, it felt like I was lifting feathers compared to any of my previous pushchairs. 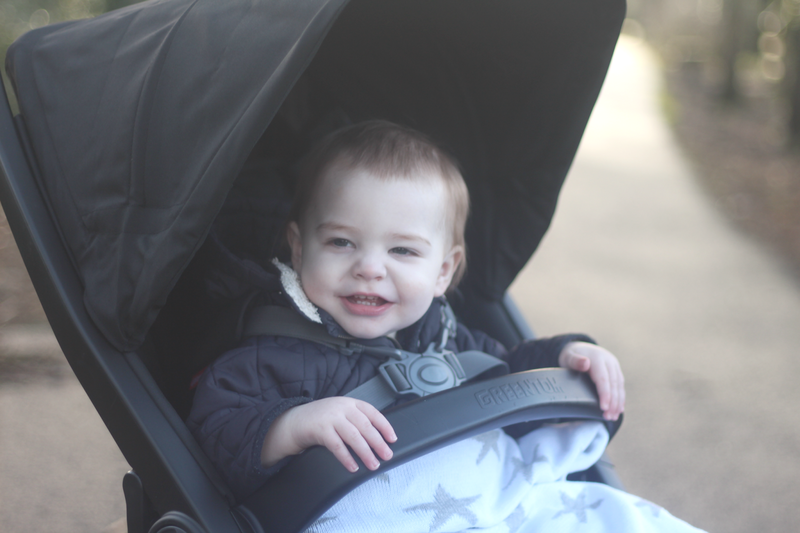 Whilst holding the stroller I noticed how small it was which was perfect for my car at the time as the boot was rather small! Although I've bought a new car since, and no longer have that issue anymore it's still great to have all that extra space in the boot! The Upp is produced using recyclable and biobased materials, the frame is made of recycled plastic and the fabric of 62 recycled soft drink bottles. 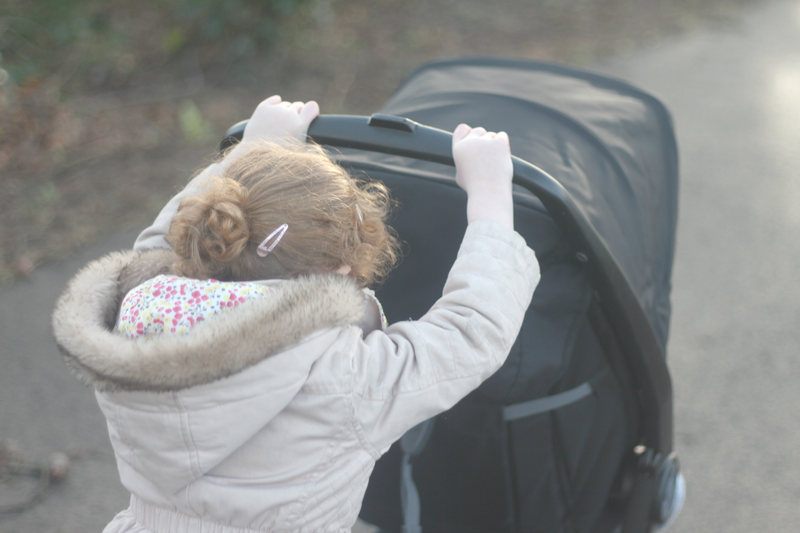 I also noticed how easy it was to manoeuvre especially with just the one hand which is great if you have another little hand to hold whilst out and about or a shopping basket when at the supermarket. Amelia also likes pushing Harry and find the stroller really easy to push. 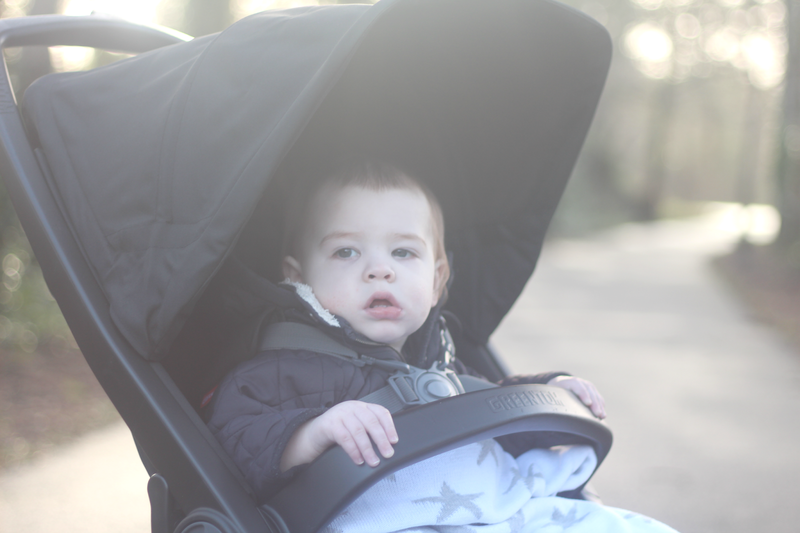 The stroller is lightweight at just 7.3kg which is great for parents who live in an apartment or having to carry up and down stairs. It's small compact design is also great for small spaces as it folds down nice and small. I would also be happy to take this on the plane as it would be great for pushing around the airport and then easy to carry when needed. Living in the countryside means we often go out for walks in the forest or down numerous country lanes with different terrains. 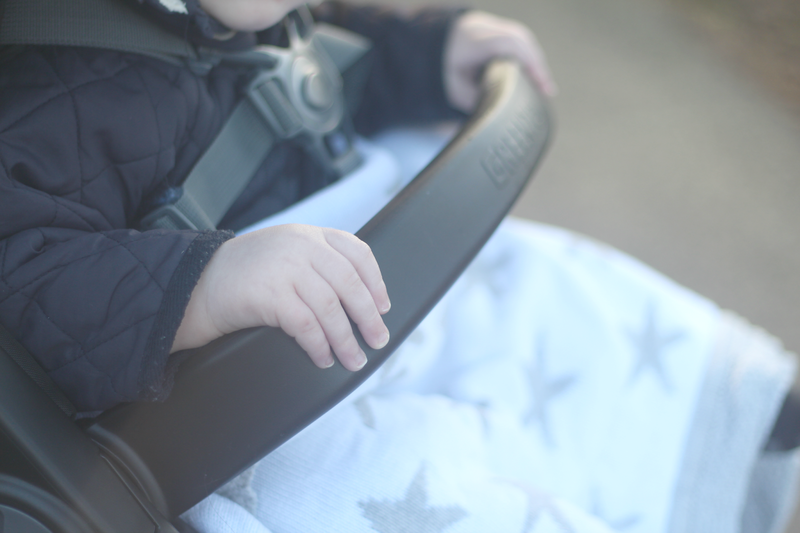 Although the stroller lacks suspension the plastic frame absorbs any bumps unlike a metal one ensuring a smooth ride. 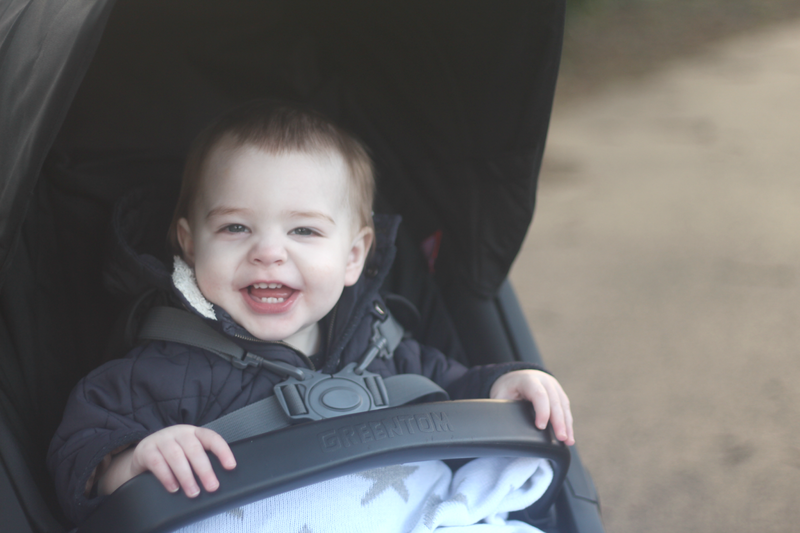 The seat is really spacious with lots of room which is great as Harry has only just turned one so it will definitely last until he no longer need a buggy. Amelia who is nearly four can fit in the seat (although she doesn't need a pushchair) compared to Harrys other pushchairs which she can't. Harry always looks comfortable when seated and there's still plenty of room for him too. The handle bar is a little high for him at the moment as he's still quite small in the stroller so I tend to take it off, however as he grows it will be useful. The hood is of a reasonable size and seeing as we don't have a rain cover for it he does tend to stay dry if it starts spitting so we can race back to the car. The handle bar isn't adjustable but that's not a problem for myself as I'm of average height however for Harrys dad who is 6ft 5.5 he does often have trouble pushing it for longer periods as it hurts his back. 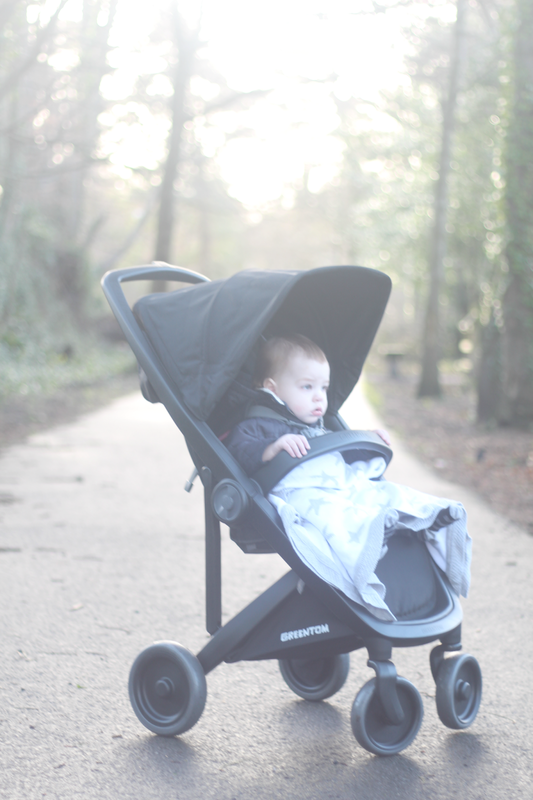 The seat does recline slightly however as Harry never naps when he's in the pushchair we haven't used this feature. This is one feature which I was disappointed with as there really isn't much room in the shopping basket at all and definitely not to hold a bag. I tend to use it for my camera or the kids juice bottles when out and about as that's all I can fit in there. The brake on the Classic up is really easy to use with the click of a button. I like that its out out of the way as sometimes you can end up tripping up on them when they're in the middle. 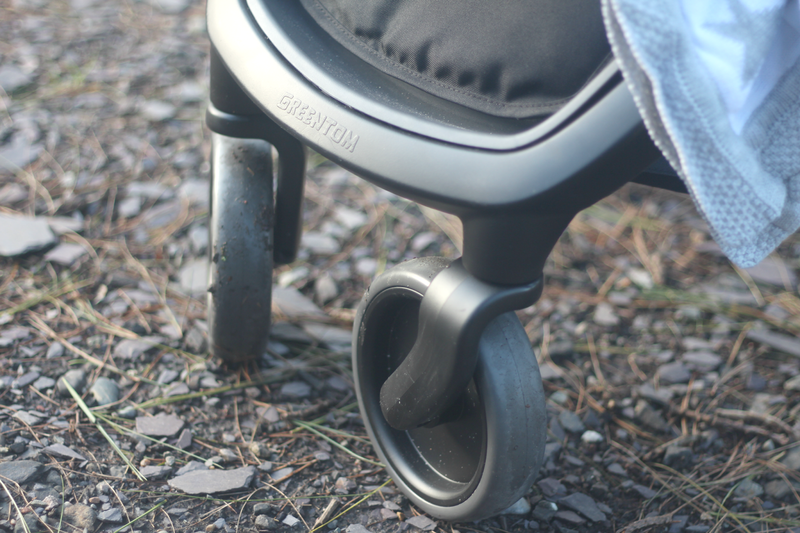 The stroller has swivelling front wheels with slighter bigger wheels are the back. At first I thought they looked a bit flimsy but they have proved me wrong with their anti-puncture tyres. I also noticed that there's no bar at the back which means you won't knock into the stroller whilst walking. The Upp Classic retails at €249.00 which isn't too bad in my opinion. 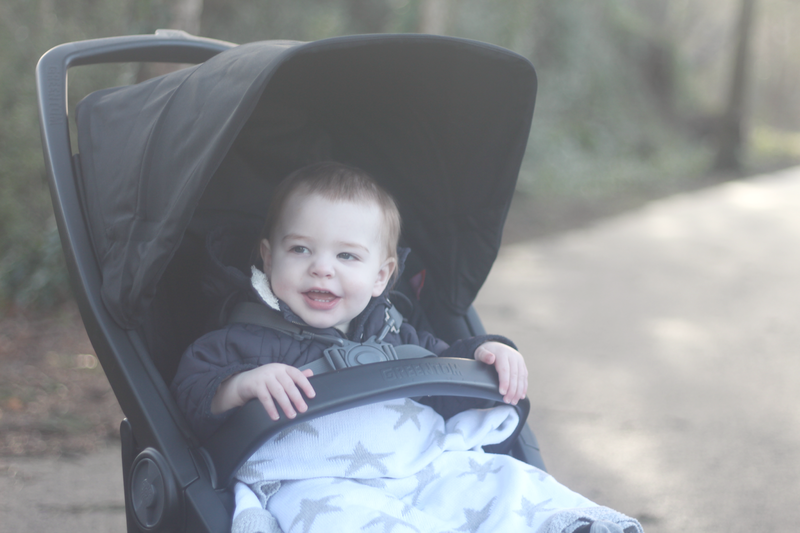 However I do think that the rain cover should be included in the price instead of having to pay another €39.00 which some people may not realise upon purchasing the stroller. 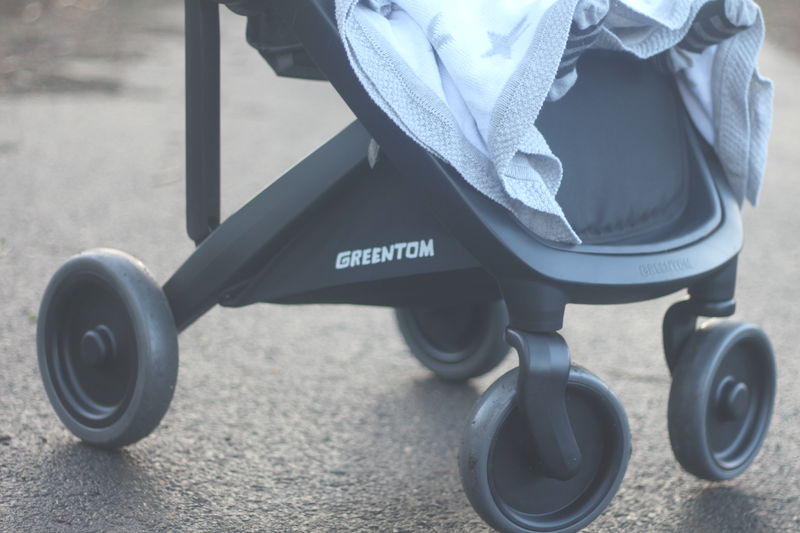 Overall I have really enjoyed testing out the Greentom Upp Classic stroller and it has been well used for daily walks as well as a quick dash around the supermarket for it's convenience and ease of opening and folding. 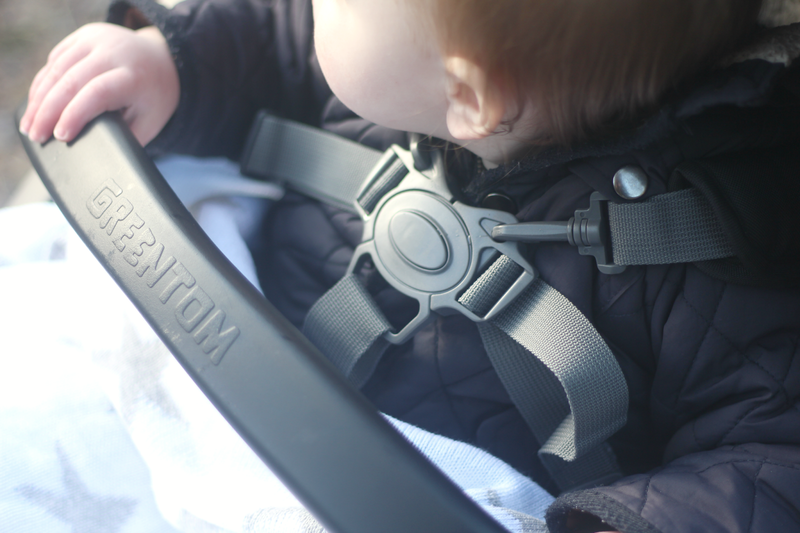 I am really impressed with Greentom and also discovered that once you're done using the stroller and it's no longer usable you can recycle it again by getting in touch with Greentom. 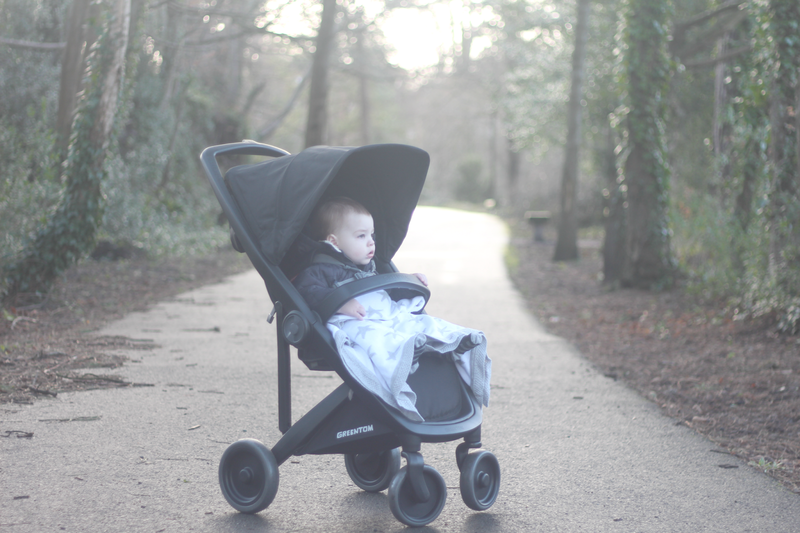 The Upp Classic is available to purchase direct from Greentom in a range of different colours! 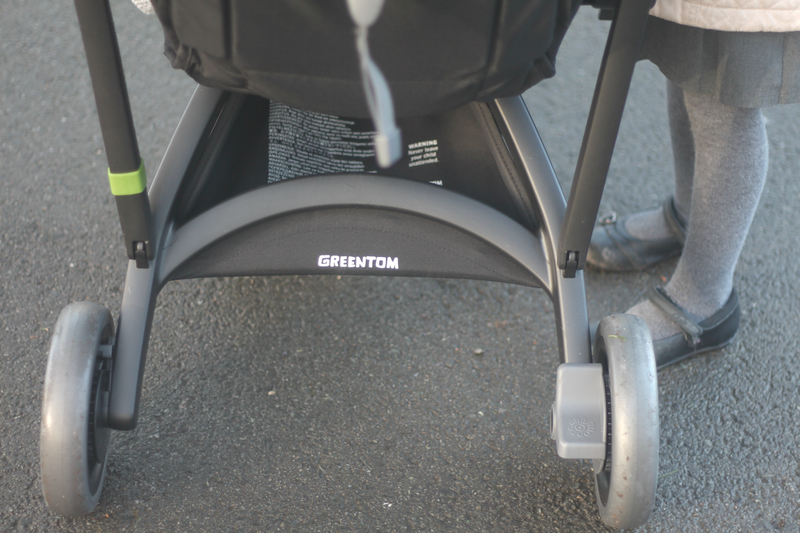 * We were sent the Greentom Upp Classic Stroller for the purpose of this review. All thoughts and opinions are our own and 100% honest. For details on how I work with brands take a look at my work with me page. There's some really good points with this stroller, but I'd also want a bigger basket. We're just starting to look at travel systems and I haven't a clue where to start. I'll take a look back at your previous reviews I think!! It looks fab! 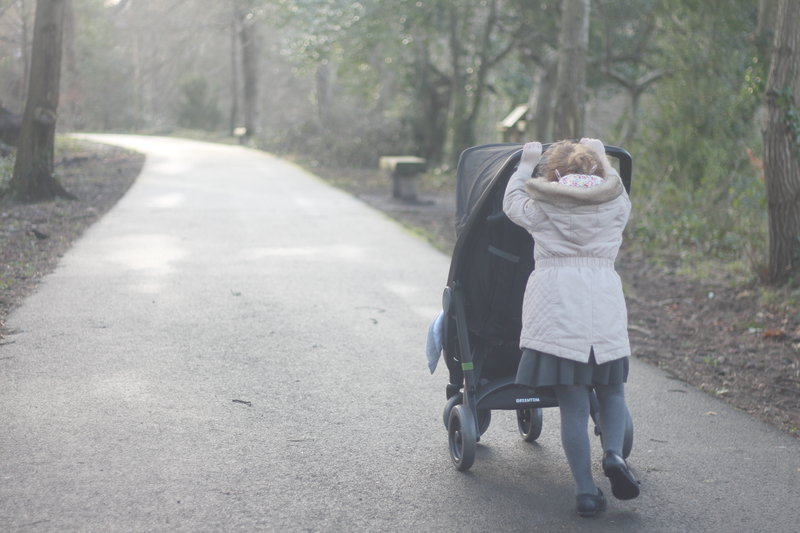 It's a long time since I used a pushchair and I remember how heavy and chunky mine were, it would have been lovely if I could of had a lightweight one, I bet it makes sooo much difference. Great review! I've seen lots about this stroller and I've been looking at reviews as I want a stroller for the car. It's a shame the raincover isn't included though. I'd never heard of this before but their prams look great! Despite the niggles (who doesn't include a raincover these days? Seriously) it sounds like a great little stroller. Looks nice too! The faster the trainees address the questions, the much better factors they gain. Kahoot Sign Up Kahoot is offered in greater than regions to use and also play.